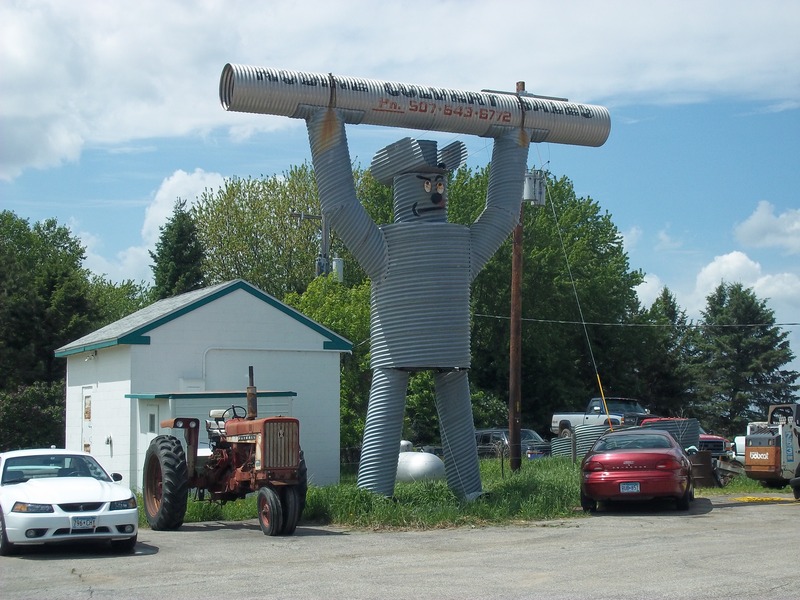 Awhile back I wrote an article discussing the Top 10 Roadside Attractions in MN. It was certainly difficult to decide which ones to include, but I stand by the list. Then I got to thinking, how could I forgot so many other good ones? Do I go up to a Top 20, a Top 50? How about an alternate Top 10? So without further ado, here is the list of the Top 10 Best Minnesota Roadside Attraction Alternates. 10. Floating Loon, Virginia, MN. 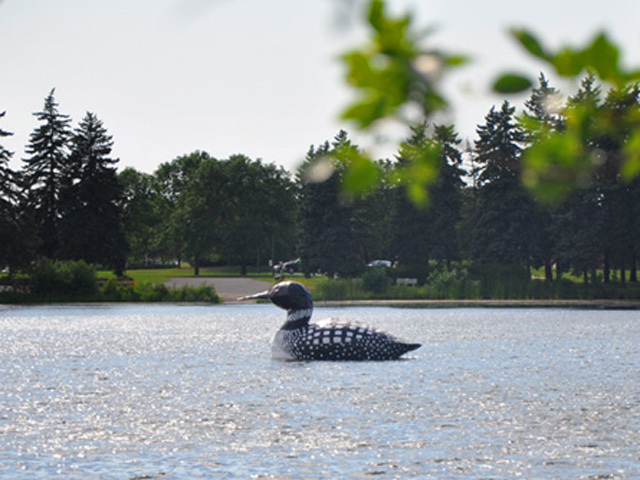 In Virginia, MN, in the heart of the Iron Range, a giant, floating loon can be seen during summer months in Silver Lake, in the middle of town. The loon is of course the state bird here, and the fact that the loon is actually floating makes it that much better. 9. World’s Largest Snowman, N. St Paul, MN. 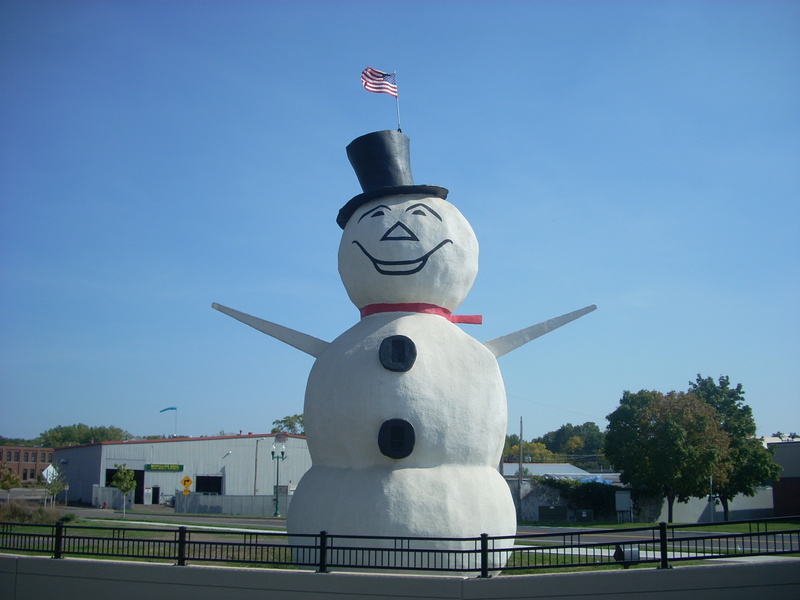 This snowman, 44 feet tall, and weighing 20 tons made of pure concrete stucco, has stood in North St Paul since 1974. Learn more here. 8. Willie the Walleye, Baudette, MN. This bad boy is about 40-ft. long and weighs about two tons and was constructed in 1959. 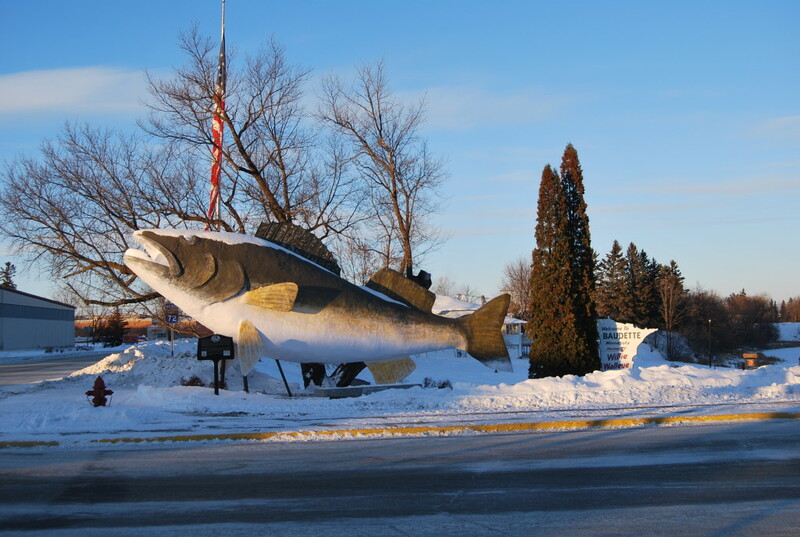 Baudette, on the shores of the gargantuan Lake of the Woods, seems as good of place as any to be called the Walleye Capital of MN, but they are far from alone in laying claim to that. 7. 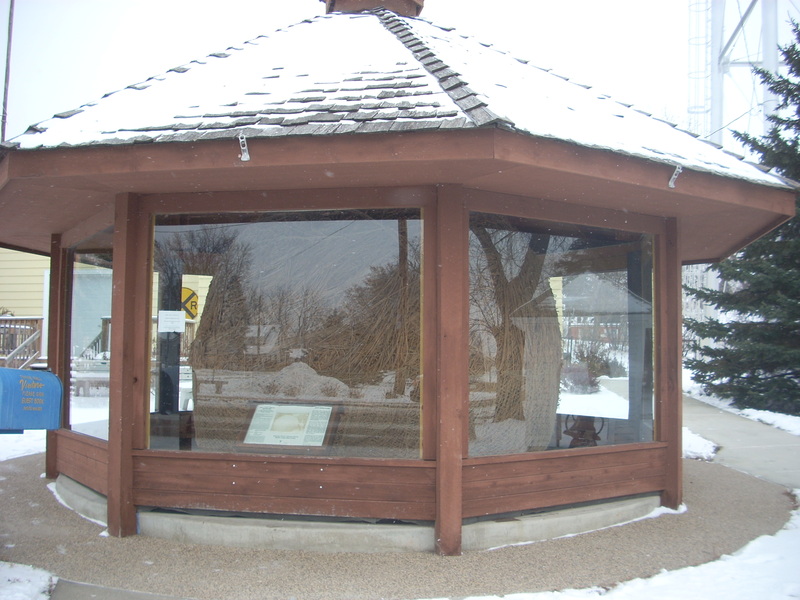 World’s Largest Twine Ball, Darwin, MN. One man’s 30-year labor of love inspired a song by Weird Al Yankovich. Although inhaling all that twine dust may have contributed to the creator’s death. More here. 6. Culvert Man, Nodine, MN. Just look at this classic. How could you not include him on the list? The cowboy hat really tops it off. I did a small write-up on the Culvert Man last year – read more here. 5. Talking Paul Bunyan, Brainerd, MN. 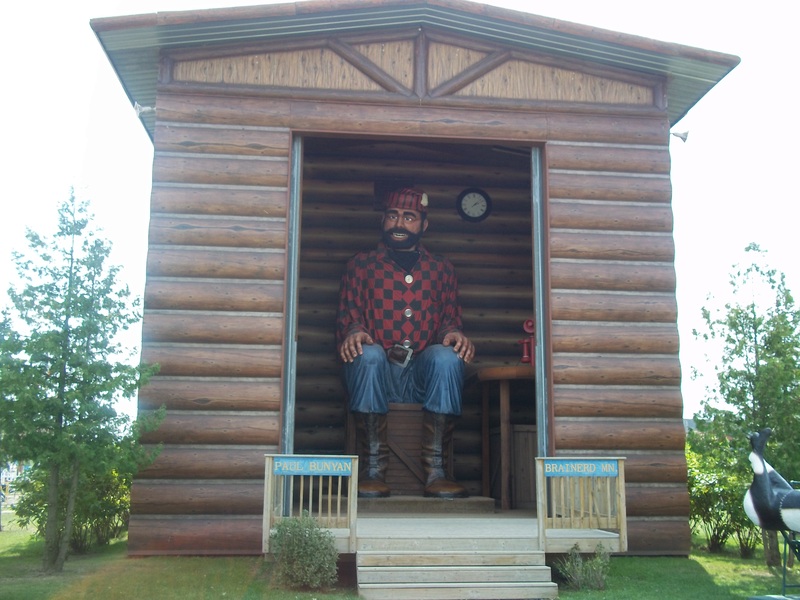 Inspired by the Lincoln Memorial in DC, this seated Bunyan at Paul Bunyan Land‘s new location outside of town welcomes visitors by name as they enter. Although all smoke and mirrors, it’s not hard to imagine he’s actually alive the way he speaks and moves in a human-like fashion. 4. 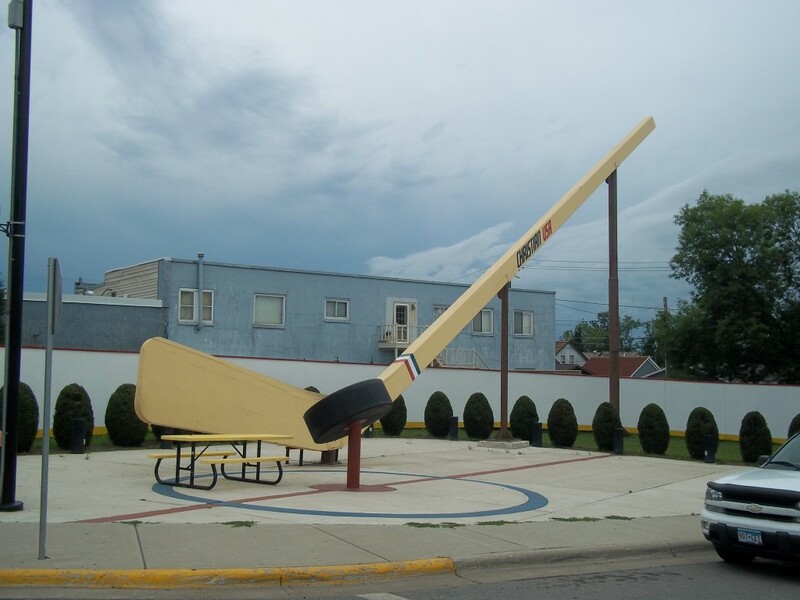 World’s Largest Hockey Stick & Puck, Eveleth, MN. This is an iron-range classic, an homage to the Northern Minnesota pastime. Read more about it here. 3. 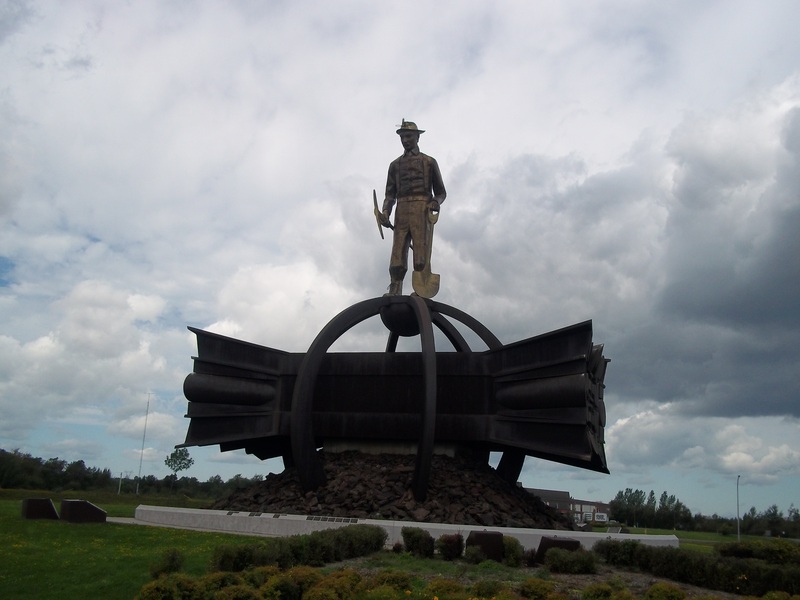 Ironman Statue, Chisholm, MN. 85 feet high and made of pure corten steel, this statue is apparently to be the third largest free-standing memorial in the United States after the St Louis Arch and the Statue of Liberty. Pictures just don’t do it justice. Huge. Learn more. 2. Pierre the Pantsless Voyageur, Two Harbors, MN. 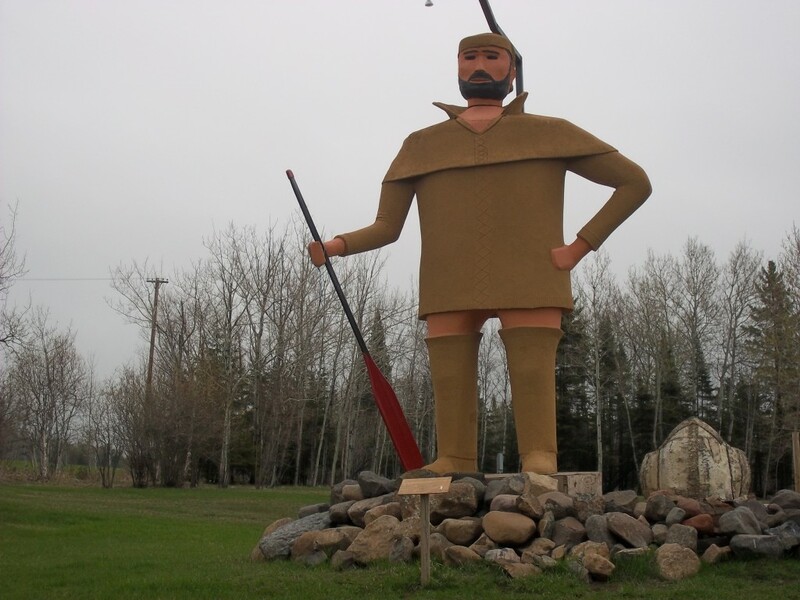 Representative of the Fur-trading Frenchmen who expored this region dating back to the 1700’s, Pierre the Voyageur has recently been fixed up, painted, and had his oar re-attached. His eyes light up at night and he still is not wearing any pants. 1. Kneeling Paul Bunyan, Akeley, MN. How can you not want to just pull over and take a picture sitting in his hand? You have to. It’s your birthright as an American. 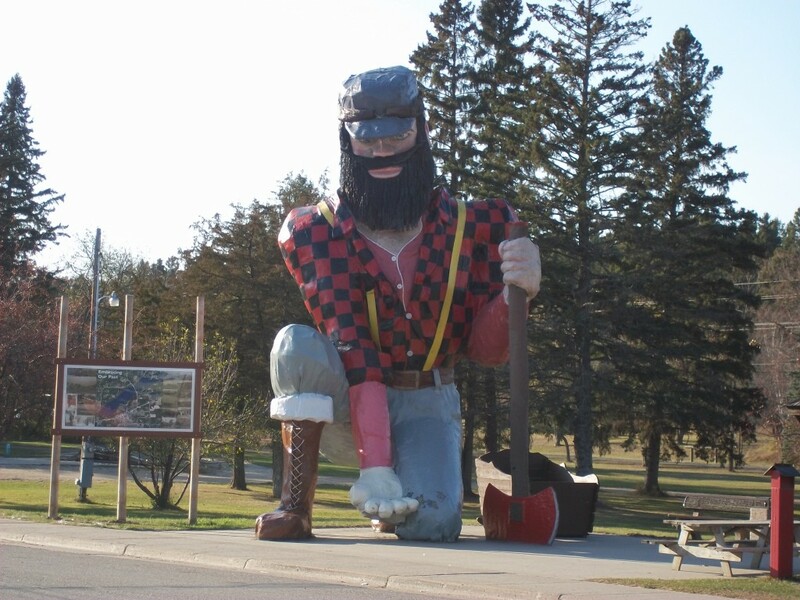 The Kneeling Paul Bunyan exemplifies everything a roadside attraction enthusiast looks for. 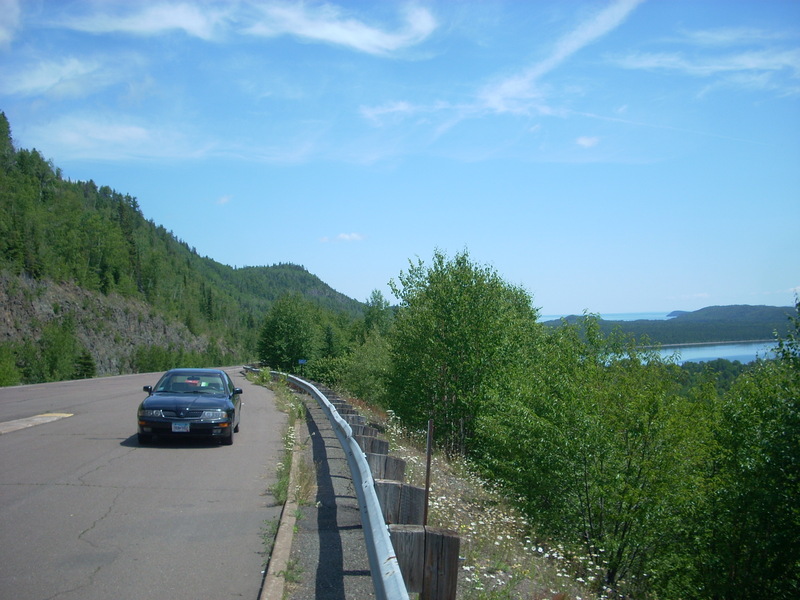 This entry was posted in Highway Highlights and tagged MN, Roadside Attractions, Top 10 by Seth5544. Bookmark the permalink. Great list, and Willie the Walleye is definitely a worthy candidate for inclusion. Although, as a native son of the only American port on Lake of the Woods, I must point out your claim that Baudette is “on the shores of the gargantuan Lake of the Woods” is off by 12 miles. Thanks for pointing that out Jess and thanks for reading!